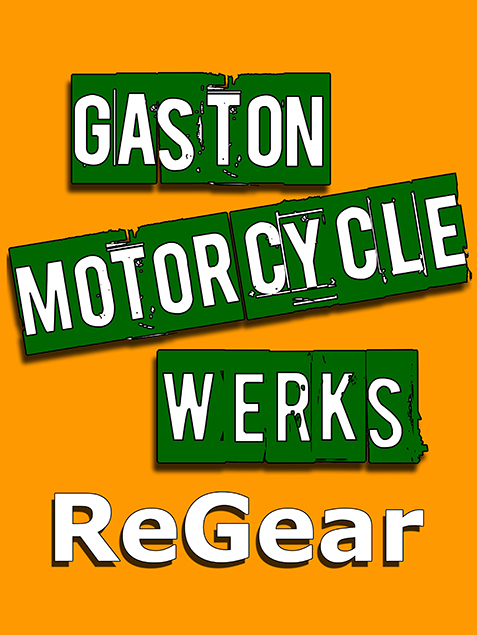 Tired of replacing broken levers on your sport bike? Need more range of adjustment on reach of your levers? 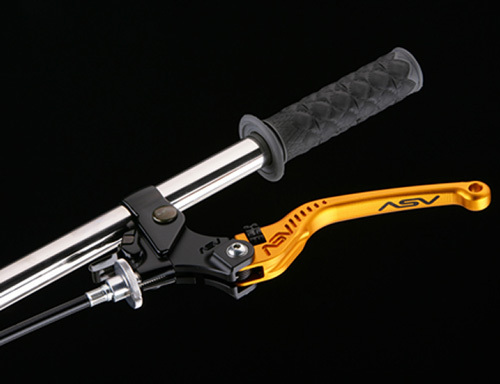 Look no further, ASV Inventions, Inc. introduces the unbreakable, adjustable C/5 sport bike lever. The ASV lever is an innovative design with a pivot that allows the lever to swing outward to avoid bending or breaking in the event of a tip over or crash. The ASV lever also features a precision, on-the fly adjustment that allows the rider to adjust how close or far the lever is from their hand. Total range is an astounding 4 inches in 1/2 millimeter increments. This lever offers the widest range of reach adjustment available. MSRP is $125.00 and can be purchased at any authorized ASV dealer or by calling 1-877-278-7000.